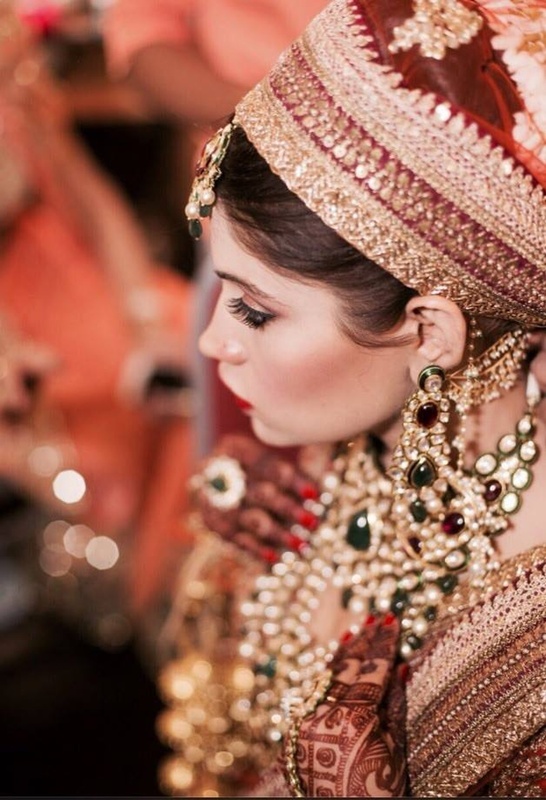 Makeup Artistry by Kangna Kochhar, based in Delhi, has explored the depths of wedding make-up artistry over the years. With a diploma in fashion and media make-up from the Pearl Academy of Fashion and London college of Fashion 2003, she has worked with renown brands like with Lamborghini India, Airtel and many more. 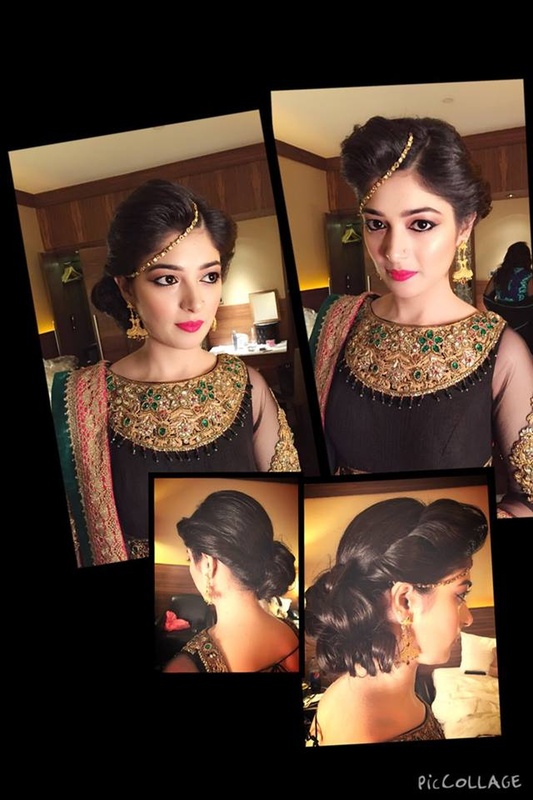 As a professional bridal make-up artist, she knows what goes in making a bride stand out on her wedding day. She has also worked with M.A.C and will give you an excellent bridal makeover that will be greatly adored and appreciated by all. 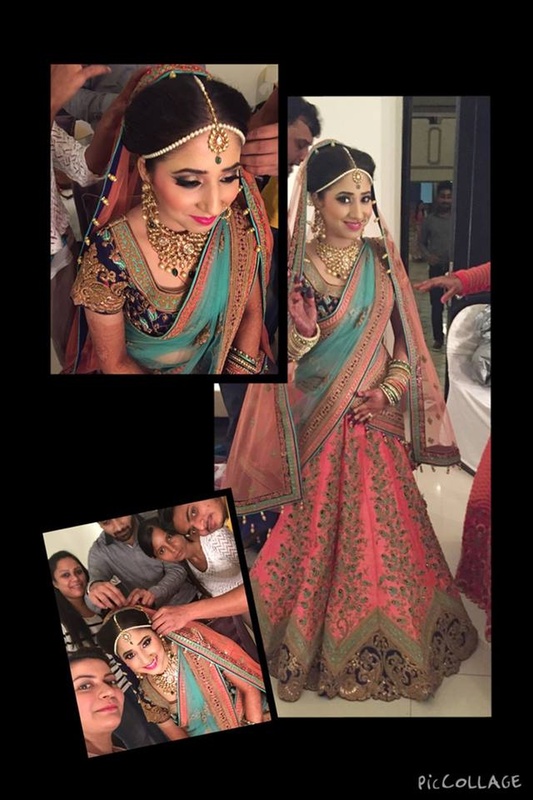 Makeup Artistry Kangna Kochhar is a Bridal Makeup Artist based out of Delhi . Makeup Artistry Kangna Kochhar's telephone number is 76-66-77-88-99, Makeup Artistry Kangna Kochhar website address is http://www.kkochhar.com/home.html, Facebook page is Makeup Artistry Kangna Kochhar and address is New Delhi, Delhi 110001, India. 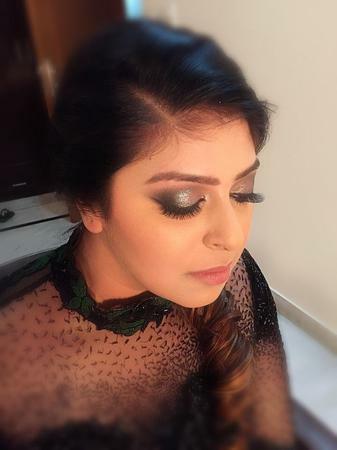 In terms of pricing Makeup Artistry Kangna Kochhar offers various packages starting at Rs 30000/-. There are 1 albums here at Weddingz -- suggest you have a look. 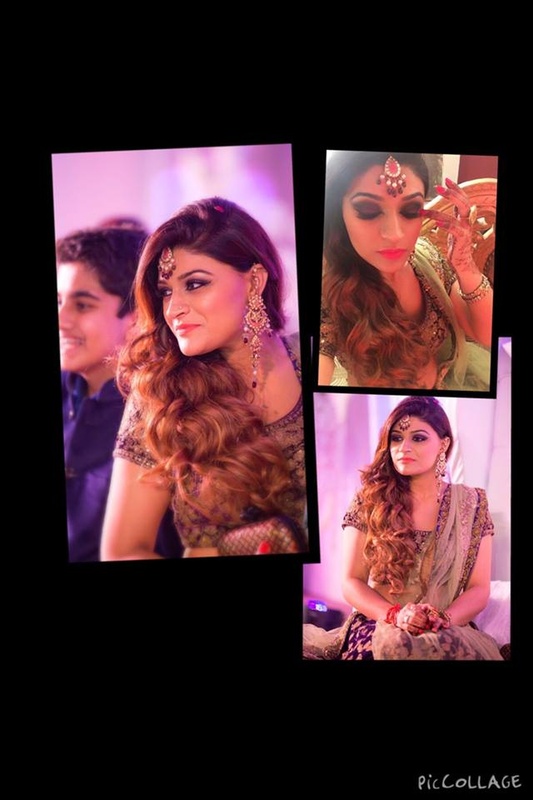 Call weddingz.in to book Makeup Artistry Kangna Kochhar at guaranteed prices and with peace of mind.